Reduce development time by more than 30 percent. 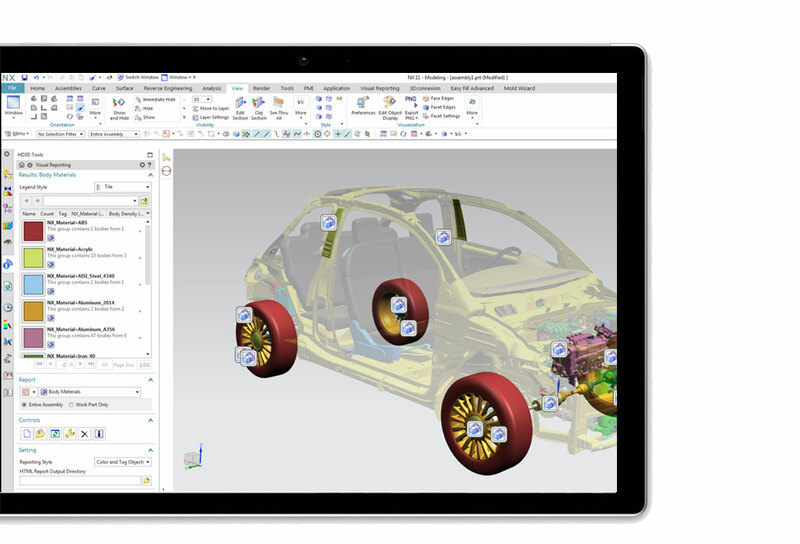 With breakthrough technologies, efficient interaction and streamlined workflows, NX design tools help you accomplish design tasks much more quickly than with other CAD systems. Siemens NX - What will you create? Siemens NX design tools are superior in power and productivity, which is why its trusted by leading engineering organisations. NX lets you work faster and more efficiently in the full range of design tasks, from 2D layout through to 3D modelling, Advanced Surfacing, Large Scale Assembly Design, Electrical Routing, Mechanical Routing, Power Drafting, PDQ and Visual Reporting. With synchronous technology, NX allows you to directly use models created with other CAD systems. 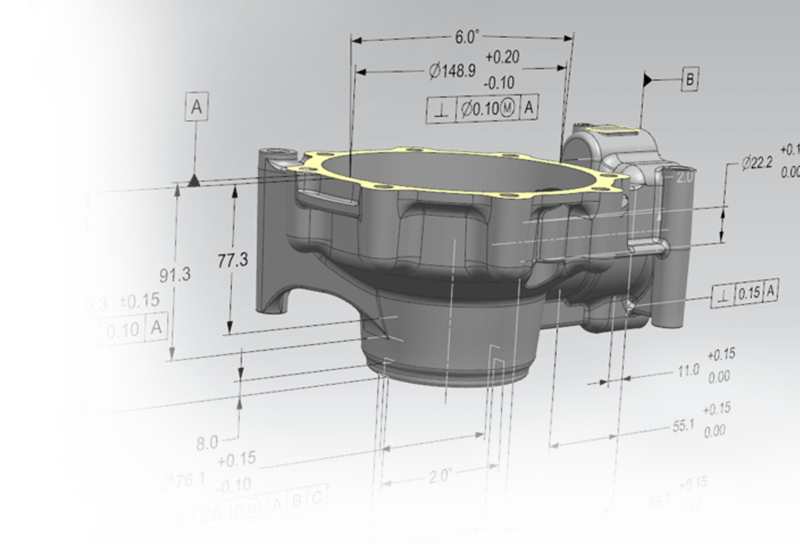 You can import and modify CAD geometry from any source with speed, ease and efficiency. NX is the solution of choice for multi-CAD, collaborative design. To help you fulfil customer and engineering requirements, Siemens NX offers integrated, automated design validation capabilities. 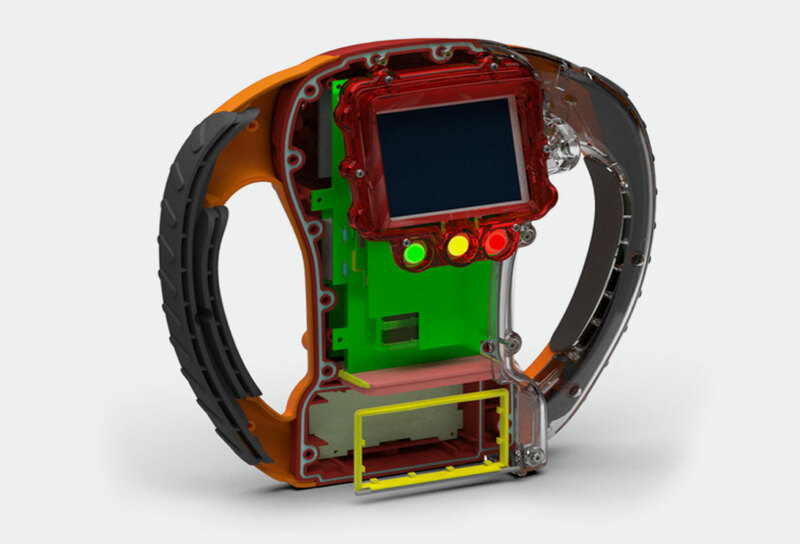 You can continuously monitor your designs for compliance with company and industry standards, and more easily produce designs that achieve your goals and customer requirements. Majenta PLM have over 10 years experience of Siemens NX. As a Platinum Business Partner, our team of technical experts have assisted many organisations to successfully meet their business objectives. With 30 day access to the full version of Siemens NX, you can experience fast, flexible design changes, powerful assembly management, and seamless use of multi-CAD data. Talk with our experts and explore our customer portal to manage and track your questions, as well as explore our product advise and support guides.